All of the biblical metaphors for atonement are needed. They serve as necessary imaginative windows into the utterly irreducible reality of the reconciliation accomplished in the person of Christ. 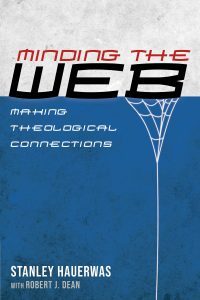 “The metaphors,” Colin Gunton observes, “are the means by which it is possible to speak of the meaning of the gospel narratives taken as a whole.”1 This quotation from Gunton is helpful as it gestures towards two significant aspects of how metaphors function, both of which are sometimes forgotten when the metaphors are pressed in an overly theorized direction. First, Gunton’s quote points us toward recognizing that metaphors function by imaginatively juxtaposing words that normally refer to something else to an unexpected event or thing with the result that we are given new insight into reality. As an example, Gunton draws attention to the counterintuitive notion of referring to the death of a condemned criminal on a cross as a victory. 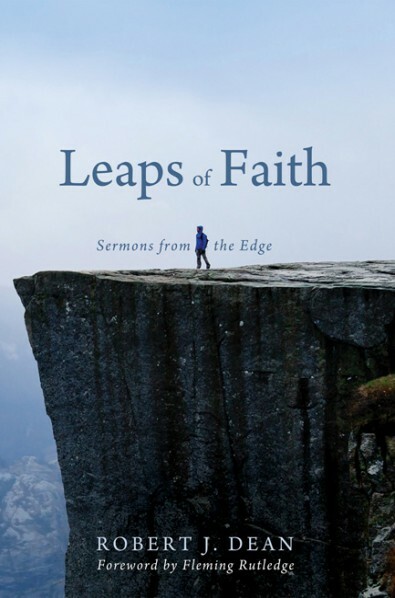 As a result of this revelatory capacity, Scot McKnight asserts that “metaphors are not in need of decoding or unpacking, but of indwelling.”2 We could say that one can only dissect something that has already been killed. 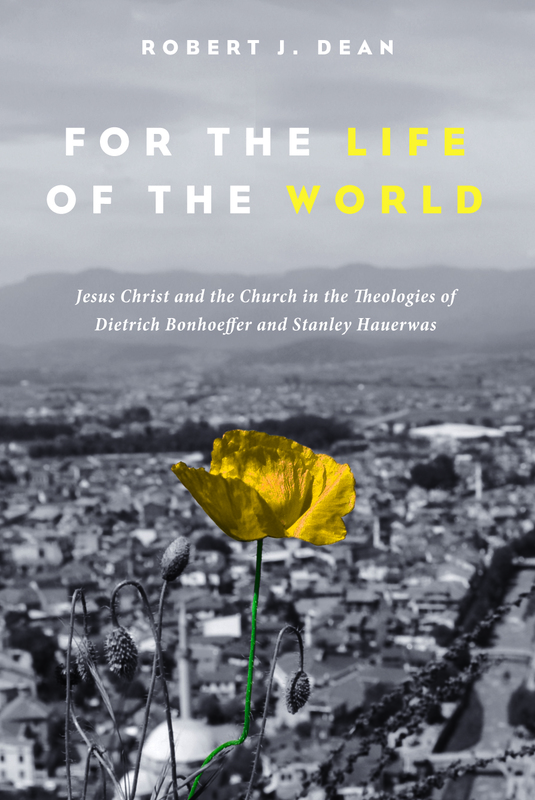 There is, therefore, the distinct danger that a rationalistic handling of biblical metaphors of atonement that presses towards theorization will abstract the metaphors from the reality that is the source of its life and power. McKnight warns, “The metaphor gives the reader or hearer an imagination of the thing, a vision of the thing, a window onto the thing, a lens through which to look in order to see the thing. Metaphors take us there, but they are not the “there.””3 Expanding upon this, we could add that the ‘there’ is nothing other than a ‘who’—namely the utterly irreducible crucified and risen Word. There is hardly a better word for us to hear today than this, as we stand on the threshold of entering into the mystery of Holy Week. Whatever form your Lenten pilgrimage has taken up to this point, as you attend to the events of Christ’s passion in the days ahead, may you be encountered by the living presence of the One who was crucified for us under Pontius Pilate. For when all is said and done, we are not saved by holding to any particular theory of the atonement, rather we are saved by Jesus Christ who simply is our atonement. At its most basic level, the ecumenically received understanding of the atonement is just this: “He has done it! Jesus Christ is our reconciliation!” What better news could there be than that?